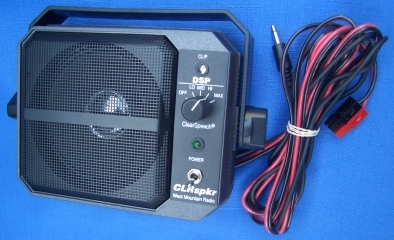 Blue LED flashes digital overload "clipping"
"More Signal - Less Noise"
ClearSpeech® is a registered trademark of NCT Group, Inc.
2005 & 2006 proved the importance of Amateur Radio emergency preparedness. 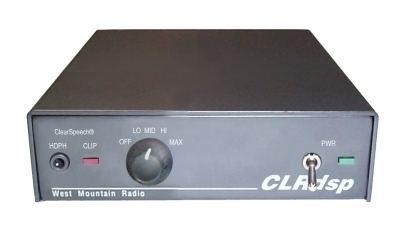 West Mountain Radio has products that can prepare your ham station for 2007 and any emergencies and the power outages it may bring. A PG40 or PG40S will, without interruption, safely power your station from either a Power Supply or a Battery and they also have a built in charging circuits. 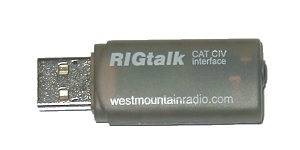 Either the PWRgate PG40 or the Super PWRgate PG40S Backup Power Systems, when used in conjunction with a RIGrunner, will provide uninterrupted power to all your 12VDC Ham Station Equipment. The PG40S has a modern State-of-the-Art multi stage charging circuit that will intelligently charge and maintain a battery. The PG40 has a simple float charger which will maintain a charged battery. We also carry quality sealed AGM and Gelled Batteries suitable for indoor use. Both are Group 24 size and are rated at about 75 AHr which will provide many hours of emergency operation. 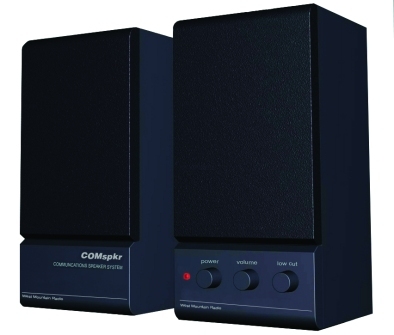 So that you will know the status of your batteries at all times, we have the WhattMeter which will simultaneously read out Volts, Amps, AmpHours, Watts and WhattHours. All of these products have Anderson Powerpole® connecters, especially convenient for all your 12VDC equipment. For installing Powerpole® connectors, we recommend our PWRcrimp Crimp Tool, a quality crimping tool designed specially for 15, 30 and 45A Powerpole® connectors. 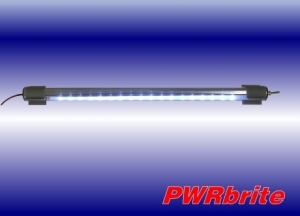 We also carry pre-packaged Powerpole® Connectors in 15, 30 and 45A sizes.